Millennials desire to achieve in the workplace and will do whatever is asked of them by their boss. However, you as their boss, have to ask them and not just expect that they will anticipate your needs. Gen X/Boomers expect that Millennials will be proactive and take the initiative in the workplace, but Millennials prefer to wait for direction. The Millennials have grown up with instant access to information in well- structured classrooms with guiding, supportive parents that provide them with every opportunity to succeed (Hershatter & Eptein, 2010). They are not used to having to observe the situation, identify problems/needs and then execute on their analysis without direction from an authority figure. They have never been taught to operate in ambiguous situations. College course syllabi are growing in length because students complain if there is any ambiguity in the course. A template or rubric for every assignment is the norm rather than the exception. As a result, we are graduating students who are unprepared for the realities of dealing with the ambiguities of the work world. In order to unleash the power of your Millennials, it is up to you, the boss to help coach them to work effectively in ambiguous situations. Start with telling your Millennials that you expect them to make mistakes but learn from them. This will reduce their fears of taking initiative. 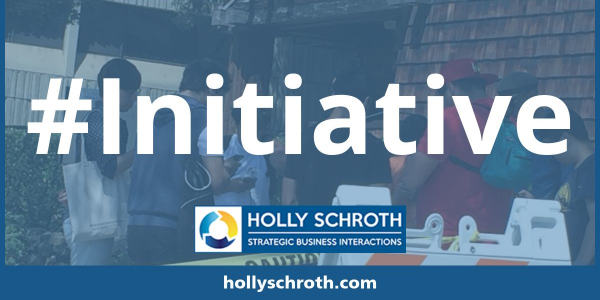 Explain what you mean by taking initiative. For example, telling them that you want them to anticipate your needs and the needs of others, and to take action before being told what to do. Finally, advise your Millennials to seek and be receptive to feedback. Doing so will help them grow confident in dealing with ambiguity and seeing the benefits of taking initiative.